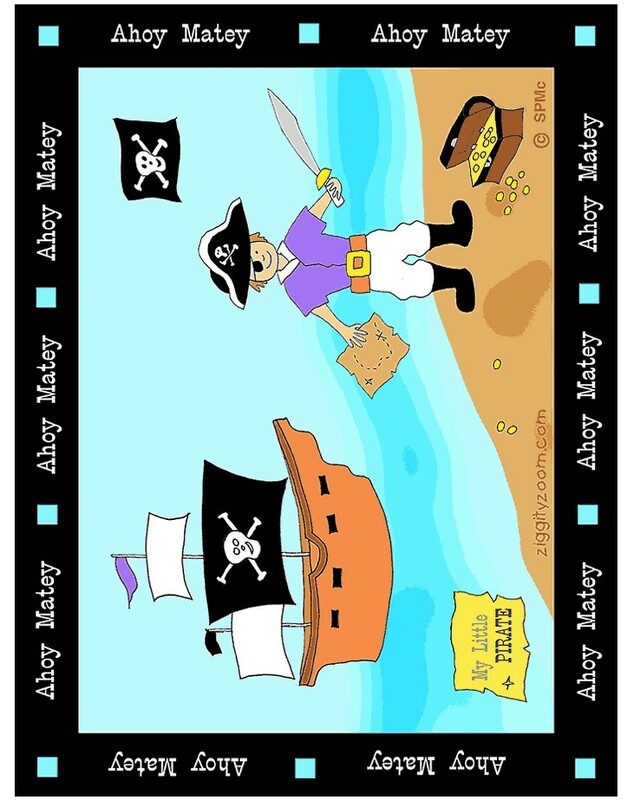 Whether you’re planning a Pirate party or just getting your youngster happy about sitting down at the table, this Pirate Placemat will make it all fun. Click on Printables and print design on paper. Place printed paper between two pages of plastic laminate. Wipe off placemat prior to use. *ZiggityZoom* is recognized as a Best Kids site, featuring Fun Crafts, Games and Printables. This family site is a destination for parents and kids for Recyclable Craft Projects & Educational Fun.